"Our Milk Coming from Cow is Very Good Sign Of Allah." Minor biological Proteins and Enzymes. Please do drink milk & keep healthy & give thanks to our Lovely God. Watch Lovely Children Seeking Milk Before Bed YouTube Lovely Milk. In the Name Of Allah Most Gracious & Most Merciful. 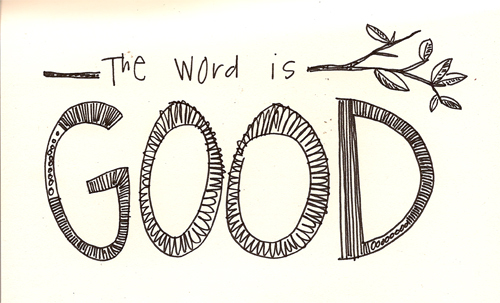 Let us know about "GOOD WORDS"
We often find people speaking Good Words and they became inspiration to us. Good Words make people feel good,peace,give them direction,advises & support. And many time friendship became strong & strong & he became trust worthy person to everyone. Let us map honey bees to human been. 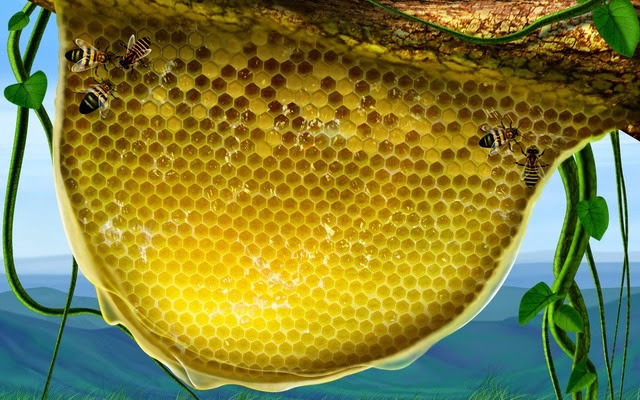 Honey bees goes to every flowers & get the juicy honey & accumulated in honey comb. We all know honey is cure for many diseases. Let us compare this with man who don’t know anything to be bee & this man goes place to place searching for knowledge of social & spiritual & economic system as inspiration from God(to approach wise men) let us compare flowers to be a wise man having lots of knowledge of social & spiritual & economic system. Bees accumulate honey in honey comb lets compare this to men (bees) constructing such good system where every one share his good knowledge which he has learned. Let us know about Books. Books we all read & sometime also write or author books that's good. But have you ever know what a book should do? Books should take you out from darkness to light. That's means prinicipal should be putted into books more right the priniciple kept in book the more light readers get & more benefit the author get. "We sent Moses with Our signs (and the command). nd teach them to remember the Days of Allah." Let us know about Tortoise we seen many time on Movies & Zoological Park. Lovely Tortoise got cover around their body to protect them from outside world they can take their face & leg inside the cover that will be very nice protective to them & they survive both in land & water. Children & Everyone love tortoise & get fascinated by them. Lovely Creation Of Allah The Lord Of The World. Do read tortoise & rabbit very good story with lots of lessons or call instruction in it. they can learn simple human instructions. 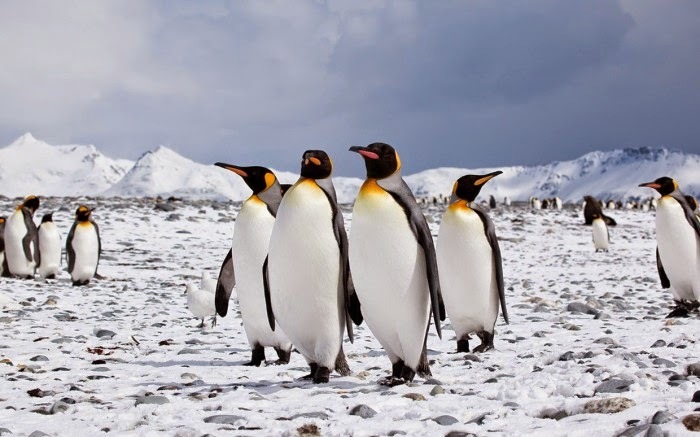 Let us know about Lovely Penguins generally they are a group of aquatic, flightless birds living almost exclusively in the Southern Hemisphere, especially in Antarctica. Highly adapted for life in the water, penguins have countershaded dark and white plumage, and their wings have evolved into flippers. Most penguins feed on krill, fish, squid and other forms of sealife caught while swimming underwater. They spend about half of their lives on land and half in the oceans.Penguins seem to very friendly to humans & often help explorers without hesitation. Let us clearly understand Stages in doing good righteous deeds. All Praises and Thanks to Allah(s.w.t) who has made easy his religion. Stage First believe in God then prepare to remember Allah in your heart all the time and try to give thank also do every work by taking name of Allah for example while eating Food,Dressing, Going out of your house etc simultaneously gain knowledge and wisdom try to spread or teach to people around you . Stage Two try to avoid bad deeds it may take time may be 3 months,1 year or More it depends simultaneous prepare for prayers. Stage Three getting fully involved in doing good deed like Charity ,helping Neighbor etc. simultaneously keep good relation with everyone around you. If you get difficulty in doing good deed you can emigrate where ever you can find peace. I know one book which will help in doing good deed the name of Book is Riyadh us Saliheen Arabic word which mean 'Gardens of the Righteous' and I read preface and learn that even foreigner use to get peace reading the of Book. Peace,Wishes and Lots Of Happiness to Everyone. Let us know why Emilie Francois Hollywood Actress Believed in Allah. She was Inspired by Muslim Caliph Helping to Poor and Needy.She says that that's the tool by which Islam is growing very fast and people living very good social and spiritual life. "Feed the Hunger and Spread Peace"
She also quotes few reference the way the First Caliph helped Poor and Needy. "The First Caliph Abu Bakr gave 35,000 Dirhams from his 40,000 to Spend On the Poor"
She also give reference of Muhammad Yunus Noble Price Winner for bringing Good Economic System. Emilie François now Myriam Francois-Cerrah is a Franco-British writer and journalist. I Pray to Allah to keep her safe and people get benefited with her articles. Watch Emilie On My Official Youtube Channel. 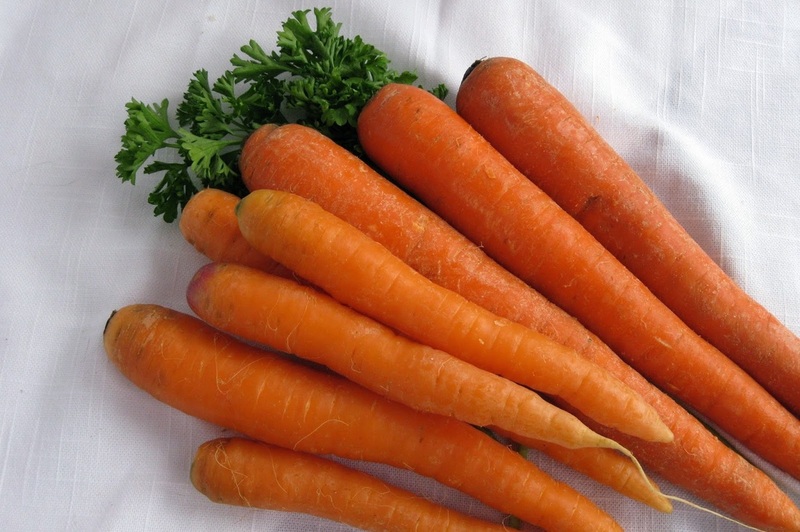 Sweet Carrot Sign of Allah the Lord Of Universe. 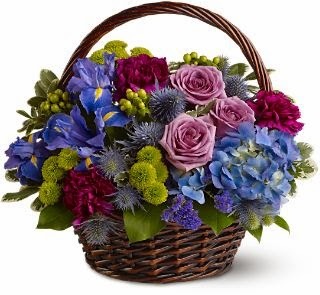 Prince Honor from my Lord. Dream guy whom every one may think I would have like him.I follow Religion of Abraham The Guided One.I believe in Simplicity and Peaceful Character and hope adopting will bring success in Our life.